Evidence points to Cognitive Behavioural Therapy (CBT) as one of the most effective treatment for many chronic, recurring, and challenging mental health conditions including depression, anxiety, addiction, personality disorders, OCD, PTSD, trauma and more. In this intensive CBT Training CPD certificate course, you'll master a fresh set of clinical tools and skills that will transform your practice. This is NOT a "one-strategy-fits-all" approach. 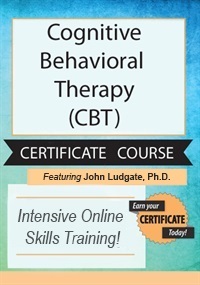 Rather, this online CBT course offers you a complete collection of practical ways to integrate this empirically supported approach into your very next session. 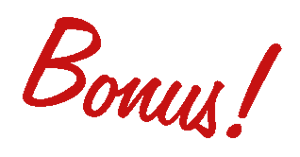 Today Only £139.99 (VAT Inclusive) — An Unbelievable Value! Cognitive Behavioural Therapy & Mindfulness Toolbox. In this intensive CPD certificate course, you'll master the skills and competencies of CBT, preparing you to apply CBT with a wide variety of clinical populations. Register now and you'll get a FREE - PDF Version of Richard W. Sears's Best-Selling Book: Cognitive Behavioural Therapy & Mindfulness Toolbox. 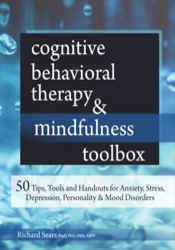 This practical, engaging skills manual clearly defines the principles of CBT and then demonstrates steps for integrating mindfulness practices into therapy — all drawing from the latest research. Straight-forward explanations and dozens of worksheets provide fresh insights and new tools to move therapy forward when treating stress, anxiety, panic, depression, pain, trauma, addictions, and other issues. Complete your online CPD test and earn up to 19 CPD hours!. You'll end the intensive CBT training with a certificate of professional recognition. Note: This is an online CPD course and is not a formal qualification. John Ludgate, Ph.D., is a licensed clinical psychologist who has worked as a psychotherapist for almost 30 years. He is a Founding Fellow of the Academy of Cognitive Therapy. His practice, which involves work in both a private practice and in an outpatient psychiatric center, consists largely of treating clients referred with mood problems and/or anxiety conditions. He is currently working at the Cognitive-Behavioural Therapy Center of Western North Carolina in Asheville, North Carolina. Register for this intensive training course without risk. If you're not completely satisfied, give us a call at 01235847393 or email us at info@psychotherapyexcellence.com. 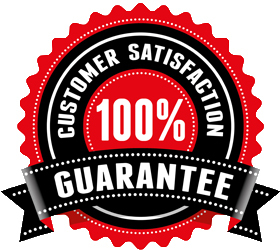 We’re that confident that you'll find this learning experience to be all that's promised and more than you expected.